Are you looking for something to do on the 4th of July? Do ever-tightening budgets and a backseat full of little ones narrow your options for fun ways to spend your day? Well, look no further! The Port of Bellingham, the Bellingham Chamber of Commerce and the Haggen Family have all teamed up to bring Bellingham a 4th of July celebration we can all enjoy at Zuanich Point Park from 1-11pm on Saturday, July 4th. The annual Haggen Family 4th of July Celebration this year will include live bands and children’s activities at Bellingham’s before the evening’s fireworks display! And, best of all, Boundary Bay Brewery will be there with our beer. Thousands of people annually view the Haggen Family 4th of July Celebration’s fireworks. Haggen has been the primary sponsor of the Bellingham fireworks display, one of the largest in the state, since 1995. 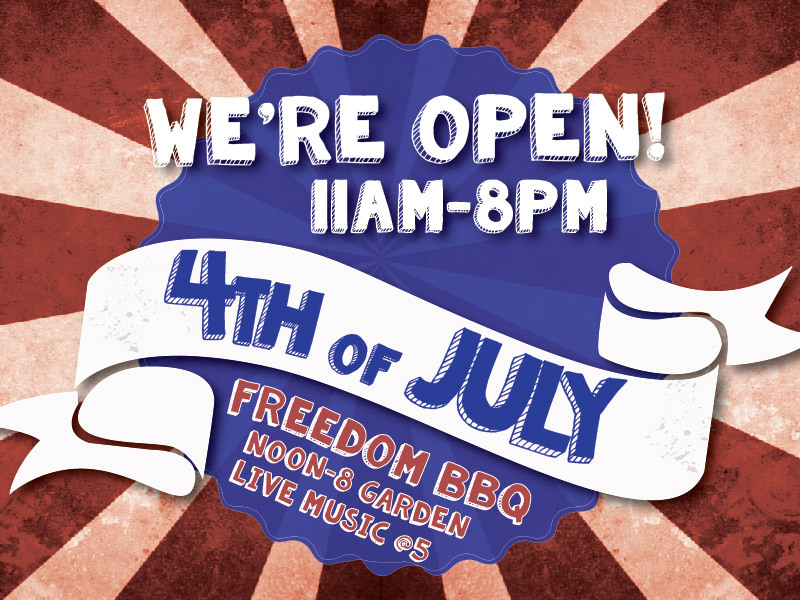 This year’s Haggen Family 4th of July Celebration will include local bands performing from 1- 9:30 p.m. A Kids Zone will feature a variety of free activities , vendors selling food and crafts and a beer garden (with you know who!!!). The fireworks show will start at approximately 10:30 p.m. All events will be free. Look for the Boundary Bay Brewery Beer Garden at the Zuanich Park celebration between 5 and 10:30 pm!